Eden Reforestation Projects saves lemurs by planting millions — literally millions — of trees in Madagascar. Eden Reforestation Projects’ mission is to alleviate extreme poverty through environmental stewardship. Every year Eden Reforestation Projects employs thousands of villagers in Madagascar, Ethiopia, Haiti, and Nepal to plant millions of native tree species resulting in the alleviation of extreme poverty and the restoration of healthy forest systems. Eden Reforestation Projects has been working in Madagascar since 2007, and their efforts have resulted in the planting of over 77 million dry deciduous and mangrove trees in Madagascar alone. Eden Reforestation Projects is the largest reforestation group in Madagascar, and they aim to plant billions – yes billions – of trees in Madagascar in the next decade. How is Eden Reforestation Projects protecting habitat for lemur conservation? Habitat destruction is perhaps the largest threat facing lemurs in Madagascar; some studies estimate that over 80% of vegetation in the country has been degraded or destroyed. However, thanks to Eden Reforestation Projects, 77 million trees were planted across Madagascar between 2007 and 2014. Moving forward, the organization is focusing its reforestation efforts in Madagascar around eight western Malagasy villages. In addition, they partner with one national park (Ankarafantsika), one university (Mahajanga), and one hotel resort with a private forest reserve (Antsanitia). 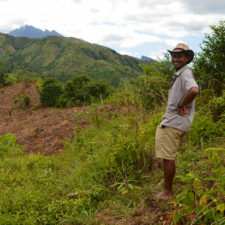 Eden Reforestation Projects has been working to rehabilitate mangrove estuaries in Madagascar since 2007. These habitats are critical to overall ecosystem health and also provide habitat for several mouse lemur species. 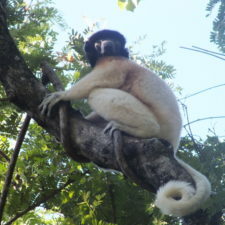 In addition, healthy mangrove forests become green pathways for larger lemur species to cross from one patch of dry deciduous forest to another. Thousands of hectares of mangrove forests are now restored, and one large estuary (Mahabana) is nearing completion after the planting of tens of millions of mangrove propagules. In 2012, Eden expanded their work to include dry deciduous forest species. The overwhelming majority of the tree species grown are endemic to Madagascar’s western regions and virtually all of the species grown are native and essential to the well being of the lemur species that inhabit the dry deciduous forests. Their most notable lemur habitat partner is Ankarafantsika National Park; the organization has a full nursery operating within the confines of the National Park with plans to greatly expand operations in the years to come. 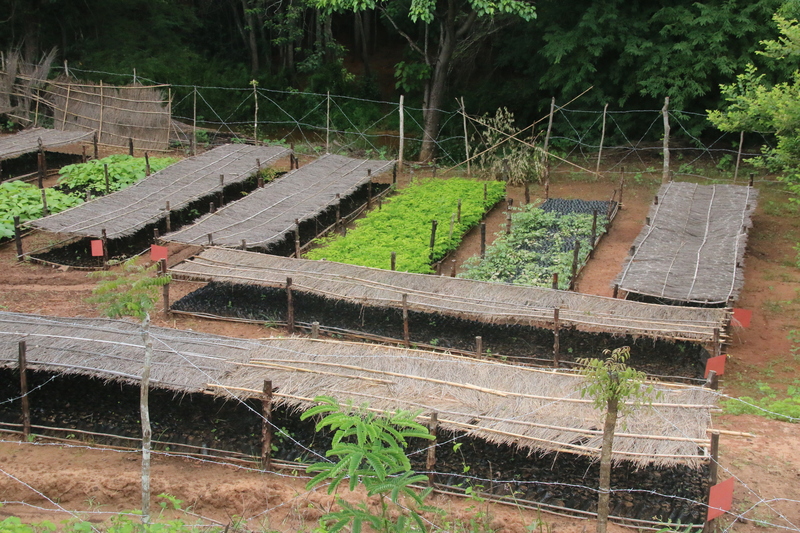 They also partner with the Antsanitia Resort where they currently operate their largest nursery and project sites. Hundreds of hectares have already been planted and/or protected and the survival rate of saplings is high. Eden’s systems approach to restoration and protection efforts begin with their nursery and reforestation leadership training center that they affectionately call “The Hands in the Dirt Training Center” (HDTC) located in Mahajanga. The HDTC, as the name implies, emphasizes practical training so that their reforestation managers gain valuable hands-on experience in nursery seedling management and effective reforestation techniques. In partnership with the Mahajanga University, Eden Reforestation Projects uses the HDTC to increase the number of competent managers who have the skill needed to operate a nursery that will produce 100,000 to 500,000 seedlings each year. These managers then partner with local area villages, start nurseries, and get busy with restoring the habitat that is essential to lemur well being. Fire is the primary threat to all reforestation efforts in Madagascar, so Eden Reforestation Projects protect their reforestation sites by surrounding them with fire breaks and by hiring emergency fire prevention crews. 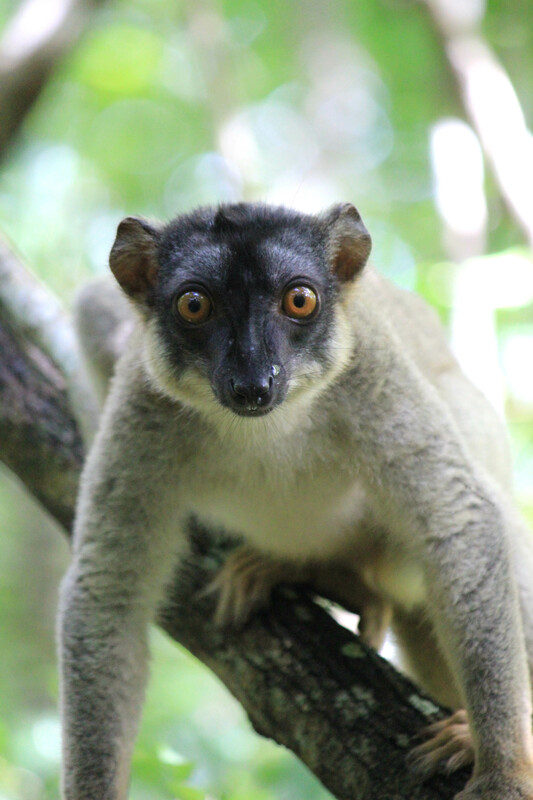 Starting in 2015, Eden Reforestation Project’s will begin to focus on developing their captive lemur restoration systems together with Malagasy government authorities. 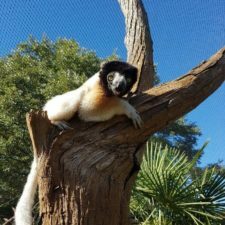 Their ultimate objective is to gradually release captive lemurs back into their natural habitats and transfer lemurs from fractured and degraded patches of forest to healthy and protected habitats. Eden Reforestation Projects believes in holistic community development, including assisting with the construction of schools, fresh water wells, and some medical services. In addition, Eden Reforestation Projects partners with local communities to provide employment opportunities as tree planters and forest guards. 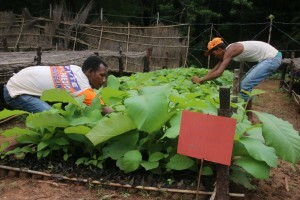 These partnerships initially began with their “Employ to Plant” approach to habitat restoration, which pays thousands of people across multiple developing countries – including Madagascar – to plant trees. Regarding sustainability, Eden has a diverse approach that begins with the establishment of legal agreements with the local, regional, and national government agencies that authorize the reforestation efforts and include preserving the restored forests in perpetuity. 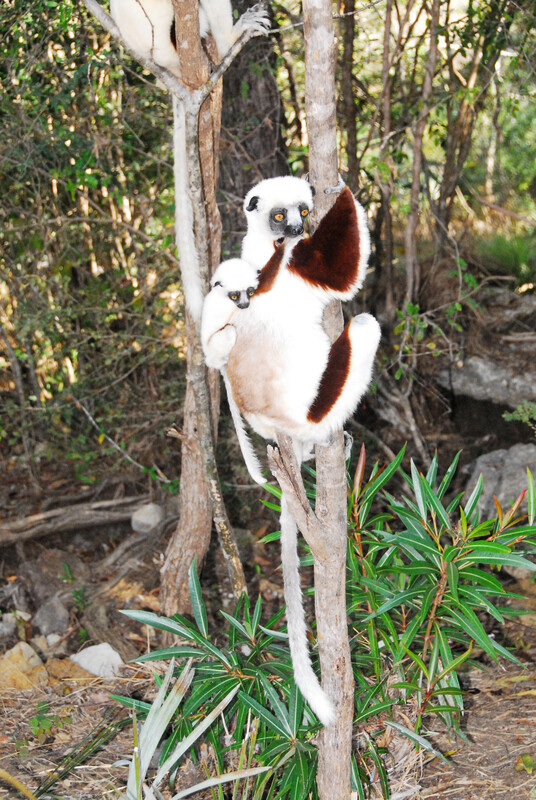 Further, Eden is partnered with Mahajanga University and has an agreement with the Ankarafantsika National Park, where they seek to educate the communities with the goal of preserving the forests and local lemur populations. 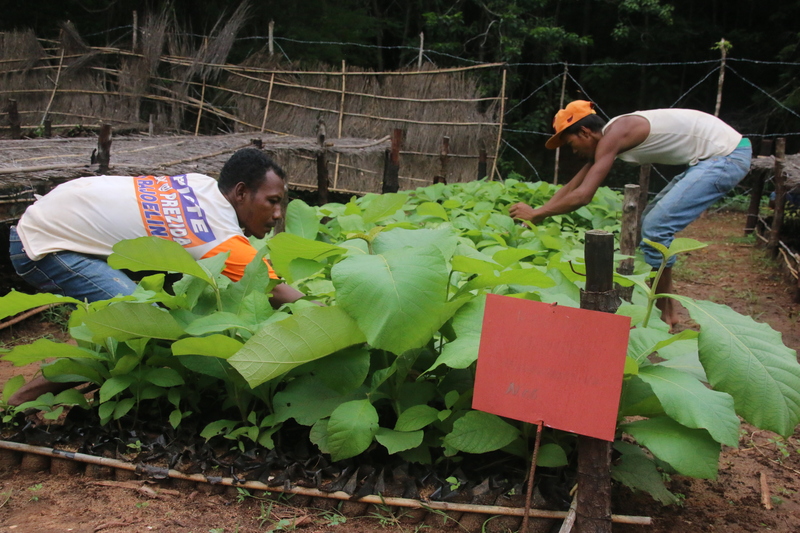 Eden Reforestation Projects knows that reforestation projects are only impactful if other programs are instituted to help the local communities refrain from cutting those new forests back down. Therefore, they have also planted fruit trees as well as trees that can be used in construction. These are beneficial to the local villagers and ensure that their physical and financial needs are accounted for. In addition, in each of the villages, fuel-efficient stoves and/or solar-stoves have been provided, which have largely led to a significant decrease in charcoal production and use in the areas where Eden serves. 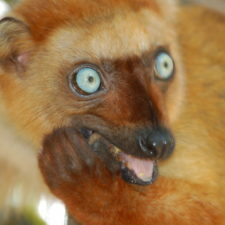 Select "Madagascar" in the drop down menu of the donation page to earmark your donation for Madagascar programs.